The staff of the Greater Saint Charles Convention and Visitors Bureau and our dedicated volunteers look forward to assisting tournament managers and athletic directors. We'll team with you to create an outstanding tournament, competition, match, meet, event, or game. We invite you to visit us and to preview Saint Charles firsthand; together, we'll help you find the perfect venues or facilities, accommodations, attractions, entertainment, and special touches to match the needs and interests of you athletes. We're "pros' when it comes to customizing events, delivering the extra points and crossing the finish line in details that will make your competition exciting, exhilarating and error-free. Familiarization Tour and Site Inspections for athletic event rights holders and tournament directors; a special tour to introduce you to Saint Charles' hospitality providers, hotel properties, sports venues, and restaurants. A Customized Proposal for your formal bid presentation. 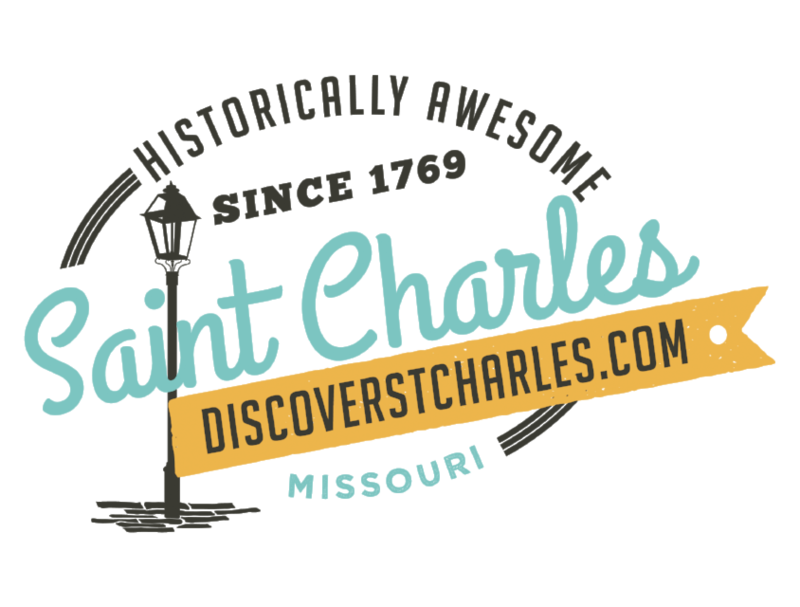 Brochures and Information Packets for your group, including the Official Visitors Guide to the Greater Saint Charles area. Slides, Photographs, Images, Videos, and DVDs offered for your event publicity. Preplanning Assistance: An in-house representative will work with you to help organize your athletic and tournament needs. Media List and Public Relations Assistance, including Press Releases sent to area media contacts. On-Site Assistance with registration and information. Housing, with toll-free number offering one-stop hotel registration for your event. An Official Welcome by a Convention and Visitors Bureau representative or appropriate City official. Welcome Letters for Event Packets. Plastic Tote Bags for brochures and souvenirs. Coordination of Spousal / Family Programs.